Women: Ireland Legends challenge England Legends. You are at:Home»Ireland»Ireland Women»Women: Ireland Legends challenge England Legends. The match finishes off a fantastic day of rugby at Malone who will host over 12 hours of rugby in the the largest ever women’s competition in Ireland. More details here. 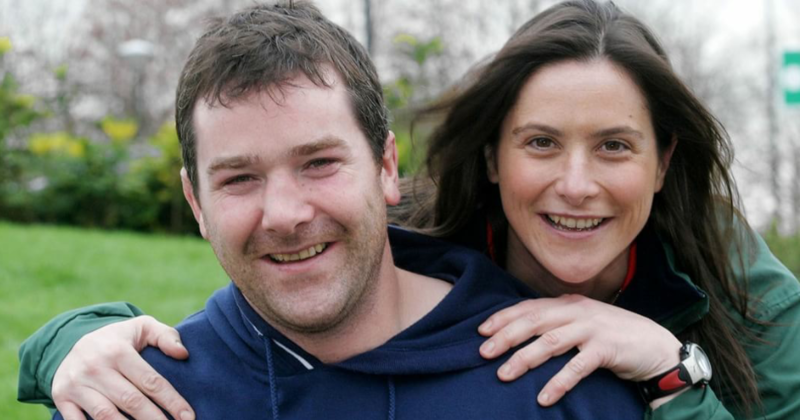 The match has been pulled together by ex Irish lock Rosie Foley, who was partly inspired to get the game going having watched her father Brendan and brother Anthony play in Legends games over the years. Entry to the game is free though donations will be welcome for DEBRA and Wooden Spoon charities via a crowd collection. I am extremely proud to be involved and to be playing with so many pioneers of women’s rugby from both Ireland and England. I’m delighted that many players from Ireland’s 1993 and England’s 1991 are represented in what is sure to be a great celebration of Women’s Rugby on the eve of World Cup Final. Rosie Foley with brother Anthony. Representing your country in a World Cup is such a special experience. You have dedicated your life to your sport and made many sacrifices, leaving friends and family behind as you follow your ambitions. I was involved in the Irish team as a player then manager for 14 years, with 3 World Cups, a lot of travelling, and a fair bit of blood, sweat and tears along the way. The friendships made along that journey are what make it so special and help you achieve your goals. Your teammates are your rugby family and it’s brilliant to be catching up with so many of my rugby family at this World Cup. But to have the opportunity to line out with them again in the green jersey and face England in an international Legends match is like reliving the old dreams all over again. It’s going to be emotional. So many people have worked hard to get women’s rugby where it is today and hopefully we can dedicate the Legends match to all true Legends of the game. 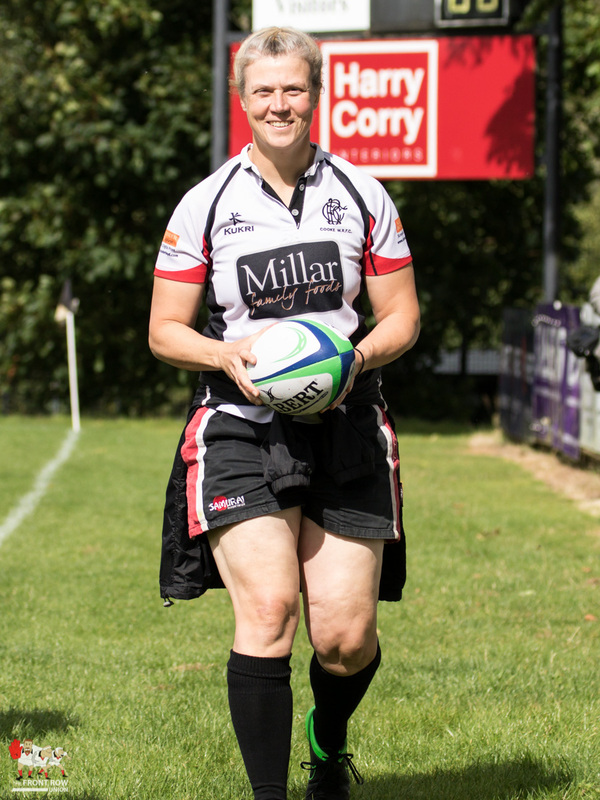 The English squad will be coached by Carol Isherwood, one of the founding members of the RFUW, so there will be exceptional experience on both sides. The game will be played with Golden Oldie rules with about 20 minutes of touch included so everyone gets game time. Get yourself along for a great night’s entertainment.